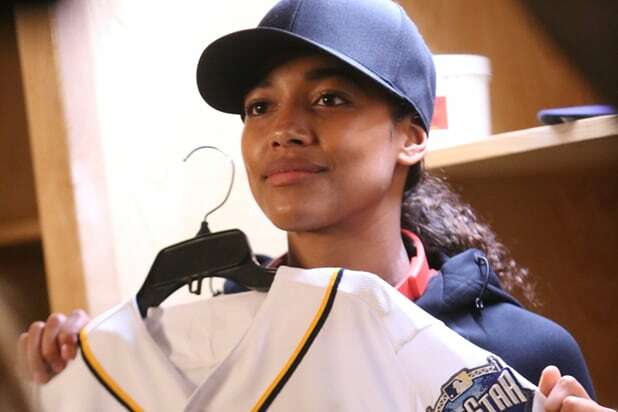 "Pitch" - 1.4 rating (average)It hasn't struck out yet, but Fox's baseball drama is having a tough time at the plate. 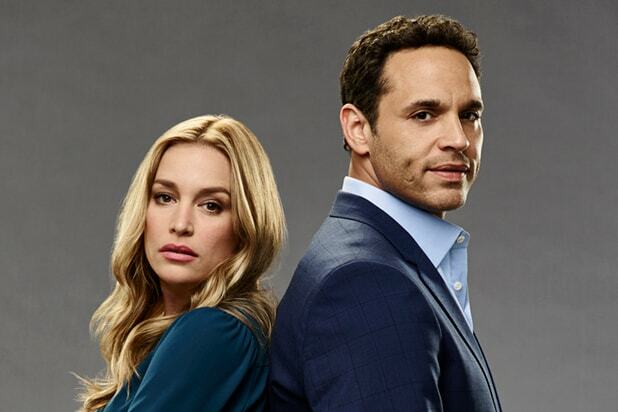 "Notorious" - 1.4ABC's procedural is already one of the worst-reviewed shows of the year. Looks like viewers got the message. "Conviction" - 1.0Hayley Atwell leads a team trying to correct injustice on this ABC drama. Viewers have tried to stifle their yawns. "Caught on Camera" - 0.6Do viewers still love hidden-camera shows? 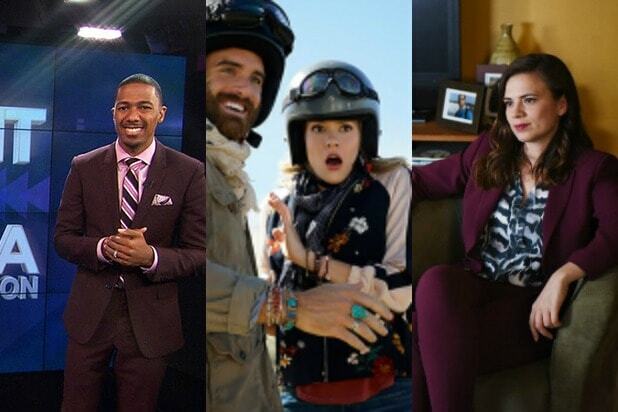 Uh, not all of them, if this Nick Cannon-hosted concoction for NBC is any indication. "Frequency" - 0.4 This CW heroine can speak to her dead father through a ham radio. Maybe he can explain why viewers haven't cared. "No Tomorrow" - 0.4There might not be a tomorrow for this CW show about two crazy kids facing the apocalypse. "MadTV" - 0.2OK, so maybe it wasn't a good idea to bring back the old sketch comedy show for The CW.